How much did the fighters make from Reebok at UFC Fight Night 119? A total of $170,000 was paid out to the athletes that participated in this past weekend’s UFC Fight Night 119 in Brazil as per the UFC Athlete Outfitting pay scale. 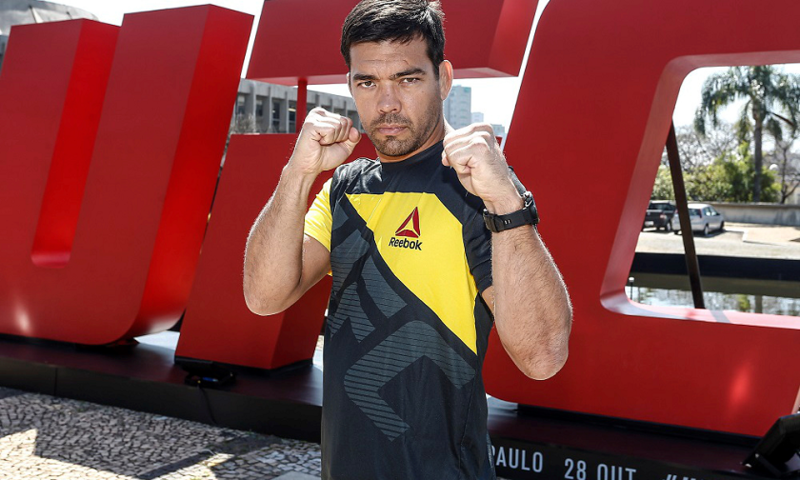 The event which was held at the Ibirapuera Gymnasium in Sao Paulo was headlined by a middleweight bout between Derek Brunson and Lyoto Machida. Machida, along with Jim Miller and Demian Maia were the biggest earners, although all three did not take home wins. The UFC Athlete Outfitting pay scale was implemented after the UFC’s partnership with Reebok several years ago. 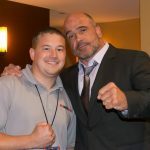 Reebok’s multi-year sponsorship with the UFC, fighters are paid based on their total number of UFC bouts, as well as Zuffa-era WEC fights (January 2007 and later) and Zuffa-era Strikeforce bouts (April 2011 and later). Fighters with 1-5 bouts receive $2,500 per appearance; 6-10 bouts get $5,000; 11-15 bouts earn $10,000; 16-20 bouts pocket $15,000; and 21 bouts and more get $20,000. Additionally, champions earn $40,000 while title challengers get $30,000.